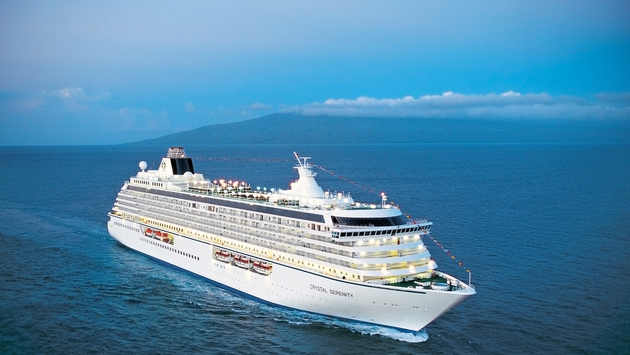 Sailing aboard the award-winning Crystal Serenity, Crystal Cruises’ 27th annual World Cruise offers multiple embarkation and disembarkation options of 86 to 116 nights in Los Angeles, Miami and Monte Carlo, all including the Full World Cruise Benefits and incentives for guests. The voyage spans the globe, beginning and/or ending with a Panama Canal transit (depending on Full World Cruise itinerary selected), and exploring New Zealand and Australia; Tonga and Samoa; Egypt, Israel and the Black Sea; Central America; the Caribbean and Mediterranean. The 2022 World Cruise is also available for booking in eight segments of 13 to 19 nights. Dozens of UNESCO World Heritage Sites and hundreds of Crystal Destination Discoveries ashore illuminate the histories and cultures of the world, and Full World Cruise guests will enjoy special events in locales of historical and cultural significance. 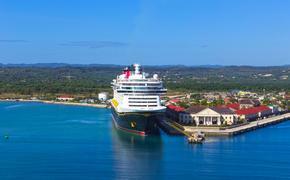 All-inclusive Full World Cruise fares begin at $31,121 per person, while segment fares begin at $3,999 per person. Travelers who book by April 30, 2019, can save up to $20,000 per stateroom as part of Crystal’s Book Now Savings program. For more information and Crystal reservations, contact a travel advisor, call 888-799-2437 or visit www.crystalcruises.com. SOURCE: Crystal Cruises press release.